Check to see what your rates are below! The Anthem Blue Cross ClearProtection 3300 plan is the best low-cost plan offered by Anthem. It is a good fit for you if you rarely go to see the doctor and just want a safety net in case something happens. The Cigna Open Access Value 5000/100% is similar to the ClearProtection plan except that it offers unlimited office visits. You pay a little more for this plan, but if you like to go get things checked out just to make sure there is nothing wrong, then this plan could be the best health insurance plan for you. The Health Net PPO Advantage plans are some of the best individual health insurance plans available in California right now. They are the low price leader, and offer the basic benefit levels that many people want. If you see the doctor less than 2 times a year, and want to have a safety net in case something happens. These plans are for you. Between these 2 plans, the PPO Advantage 3500 plan is the better option if you plan to have this insurance for a year or more. The reason is the 3500 only costs $16/mo more than the 6500, but reduces your risk if something happens by $3000 (the difference between the Out Of Pocket Maximums). You would have to save the $16 dollars in premiums for over 15 years in order to pay the increased out of pocket maximum or deductible if something happened. Therefore, the PPO Advantage 3500 is the better plan. As an individual, you are probably concerned about being protected against catastrophic injury or illness. Whether you are self employed or work for a company that does not offer health insurance benefits, there are medical plans that will provide the coverage you want at an affordable price. To get individual health insurance California citizens need to get quotes from multiple insurance companies, compare the plans to determine which plan offers the benefits you want, and then apply online to get that health plan. Because of this, you will get quotes showing every plan that these health insurance companies offer. This is important, because many broker websites only show you the plans they want you to choose from. We want you to know what all your options are, so we show you everything. This 3 step process is easy to follow. To start the process, you have to begin at the beginning. That means getting the quotes. 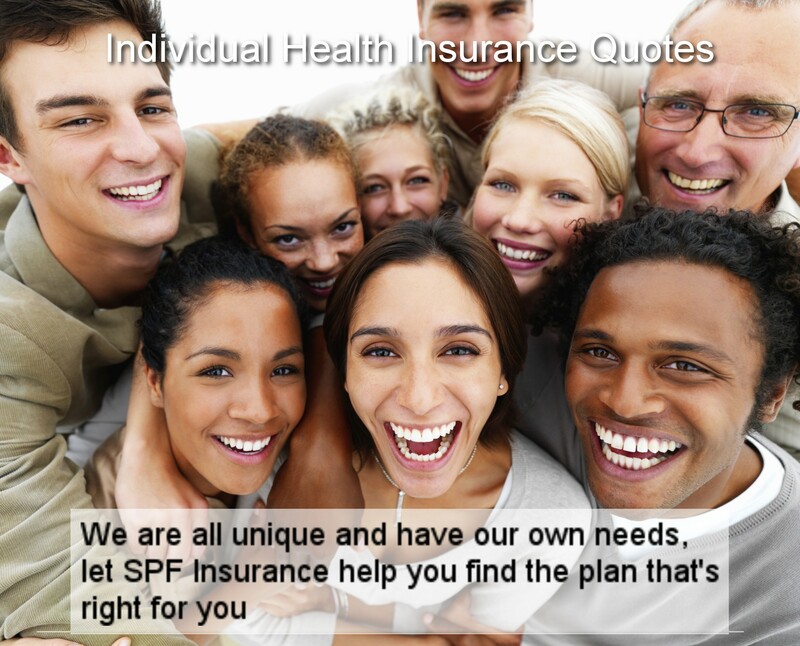 Click here to get health insurance quotes from the major insurance companies in California. This will open the quote engine in another window so you can run the quotes and then come back here to continue with step 2. The comparison of plans to determine which plan fits your needs can be challenging. What we will do to help you with the comparison is give you some specific plan recommendations you can use as a starting point. That way, you can narrow your choice from 100+ health plans, to a more manageable 2-3 plans. Click on one of the links above to see the specific plans that we recommend right now. These recommendations are updated as the rates and plans change, so you’ll always get the best options. Use these recommendations as the starting point to determine which plan you want. When you look at the plans, keep in mind the type of medical services you typically need. Using these as your “must have” list, you can compare the recommendation plans with any other plan you choose. Ultimately, you will see that there is a plan that best fits what you need, at a price you can afford. Once you have decided on the plan, you can complete an online application. To start the online application, simply click the green “Apply Now” button next to the plan you want in the quotes. This will take you to an informational page that captures your contact information so we can track your application with the insurance company. Then you will be redirected to a secure portal to complete the online application. If you have any problems with questions or are unsure about anything, call us and one of our advisors will be happy to help you or answer your questions. When you have completed the application, hit the “submit” button, and your application will go directly to the insurance company underwriting department. Save your userid and password, and bookmark the location of the application portal. Later you will be able to go back and check on the status of your application. Click Image for Instant Quotes! Individual Health Insurance California? Get The Facts Here!